Knee substitution pertains to re-emerging bones of knee joints by means of prosthesis. 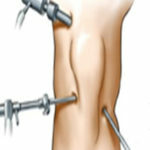 Being one of the most essential orthopedic surgical…. 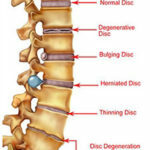 The ailments of back ache are normal medicinal conditions. Anyhow, it is likewise the most troublesome issue for patients. Hence, the…. 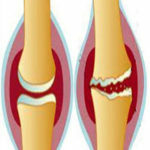 The mission of Tomar Orthopedics is to give advanced therapeutic treatment in an expert and concerned ambience. 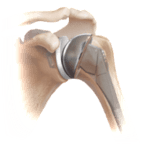 Respecting endeavors made towards research as well as education done in the field of Orthopedics, the group holds skill in executing Joint Replacement, Spine Surgery and Arthroscopy. 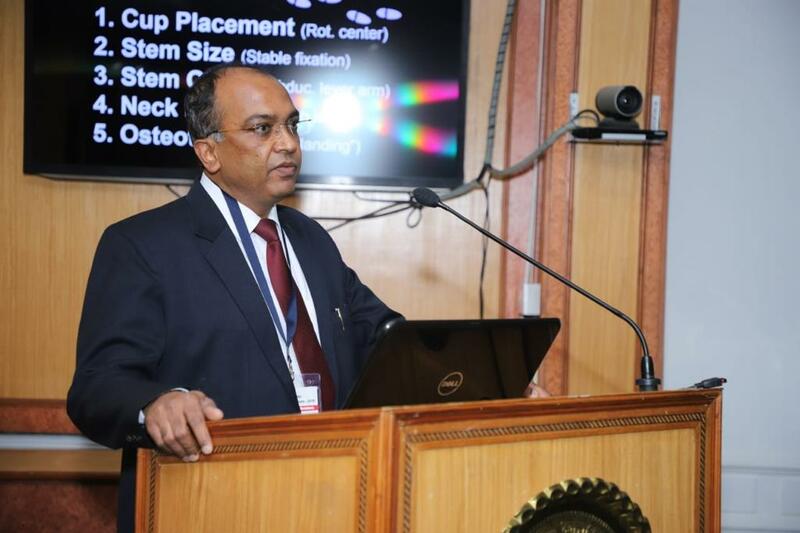 Dr. L. Tomar is a surgeon in orthopedic and a famous character in field of orthopedic surgery. 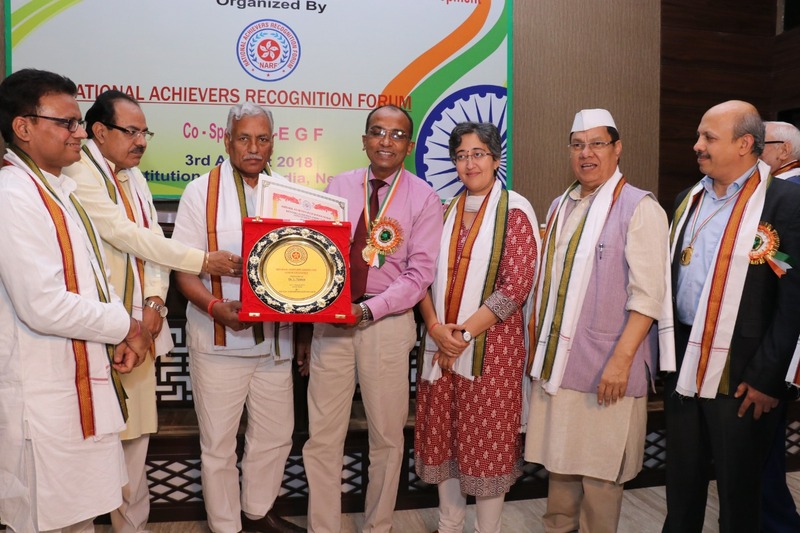 With effective practice supported by partnership of FICS – USA – (Fellowship International College of Surgeons) and FASIF – AO Switzerland – (Fellowship Association of Surgeon for inward fixing, his mastery lies in giving complete patient consideration and likewise performing all included surgical techniques with total accuracy. 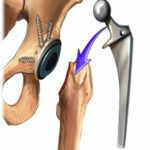 Continue reading "The Rising Bone Health Issues in Aging Population"
Continue reading "Knee Replacement Advancements Leading to Better Patient Satisfaction"
Continue reading "Simultaneous bilateral hip replacement more satisfactory and better rehabilitation"
Both my family and I would like to express our heartfelt appreciation to Dr. L. Tomar and the associated surgical staff for taking excellent care for my fractured hip. With my age classifying me on a high risk category, the doctors operating on me were well informed as well as equipped to respond in event of a complication. Prior to the surgery, Dr. L. Tomar went over what were the available options and was upfront about risks and the expected results. He was also very patient and his deep knowledge about my condition helped in answering all my questions related to surgery and post operative procedures. I knew I was in good hands and the fast recovery I have achieved in the past 3 months since my operation is all due to the support and personalized support I received from him. I had severe arthritis problems on both my knees and had consulted different orthopaedic doctors before but was not getting benefitted from the treatments received. Then through a common contact who also had arthritis issues, I met Dr. L. Tomar. At that time my condition had worsened and I could not walk without severe pain in my legs. He asked me a lot of questions regarding the treatments I had undertaken and studied my past reports. 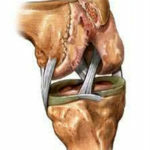 His assurance and deep knowledge in the subject gave me confidence to undergo the knee replacement surgery. At that time I thought I probably would never be able to walk the way I did before. But, thanks to Dr. L. Tomar, I can now walk again as I did before. I think his skills are the best in the field. 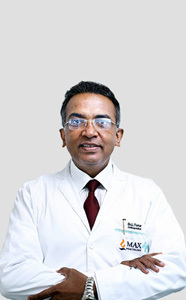 If you have a difficult orthopaedic related problem, I am sure he is the best man to fix it. I wish him and all people best of luck. I am a very active person and I am very much interested in field sports. For some days during my golfing trips, I used to feel sharp pain on my right shoulder as I used to raise the club. With the deep pain persisting for days, I was recommended to Dr. Tomar by a friend. He took active participation in understanding my condition and checked me completely including carrying out involved diagnostic procedures. The results showed a torn tendon for which he recommended Rotator Cuff Repair surgery. The expertise of Dr. Tomar and his professional handling of the issue made the experience I gained learning and happy one. He is very knowledgeable and is certainly amongst doctors one can depend upon. 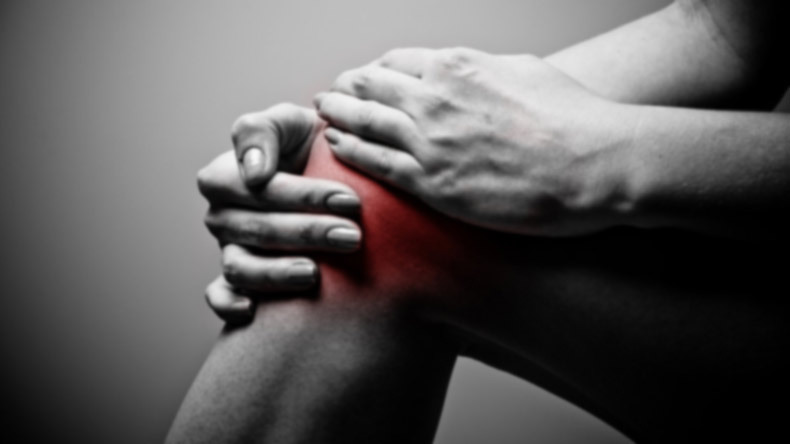 I am an active person and for the past few months had high pain on my right knee joint. The thorough examination and MRI scan reports showed it as meniscus tear. The professional handling with explanation of every step performed made me feel I knew everything about my condition with possible alternatives. The extremely professional approach of Dr. Tomar and his team deserves a big thanks from my side. Its my fourth day post microdiscectomy operation done by Dr. L. Tomar and I am able to successfully walk without aid of wheelchair and crutches. Every one of the team associates I encountered during surgery time took keen interest in my condition and offered treatment and advices keeping the success of surgery in mind. The special attention I received from doctors made me feel special and also helped me in regaining confidence in the surgery performed. I hope now I will not be requiring other operation. I recommend Dr. Tomar and his team to all people requiring orthopaedic treatment and consultation as I feel he is the best in his field. May We Request your MRI Report?Yes, please request my MRI Report.No, please do not request my MRI Report. Need help finding a doctor? Call as at +91 9910000159 or browse our specialist. 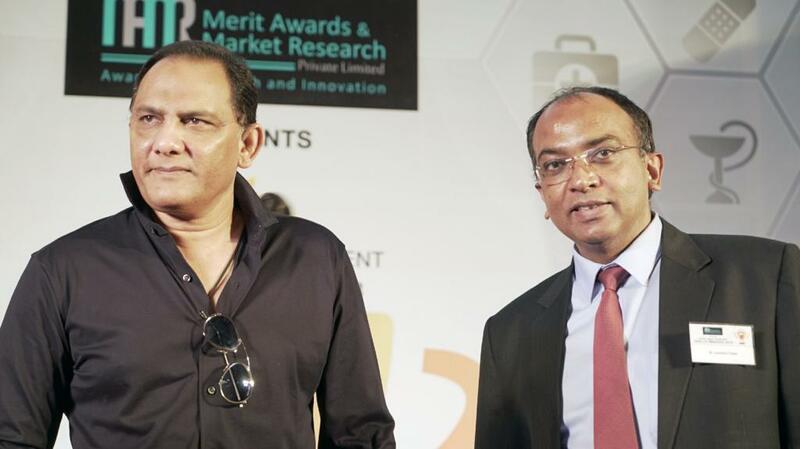 Copyright © 2015 Tomar Orthopaedics. All Rights Reserved.